This program is targeted at those who are already working as a registered Facial Skin Care Specialist and is a continuation of the Facials/Skin Care Specialty program. It is designed for Facial Skin Care Specialist/Estheticians needing the advanced skills required for employment within the spa industry, medical offices including dermatologist and plastic surgeons, and the new medi-spa industry. 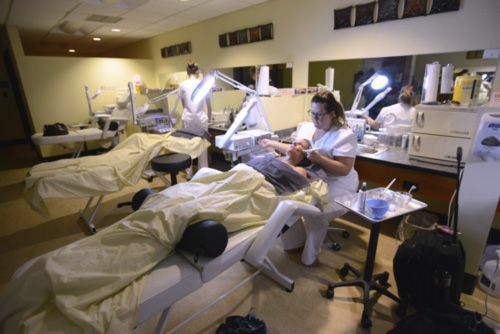 Areas of study include Florida cosmetology law and rules; spa therapies; chemical peels; exfoliates, exfoliation techniques; microdermabrasion equipment; advanced esthetics; advanced European treatments; and esthetics chemistry. People in this career enjoy working more with people than things. They are dependable, cooperative, and display a concern for others. They should have a good imagination, initiative, social skills, tact, patience, and skills of persuasion. It is very important their work allows them to use the best of their abilities and result in a sense of accomplishment. Advanced Estheticians must constantly update knowledge of techniques and products to meet consumer demands. 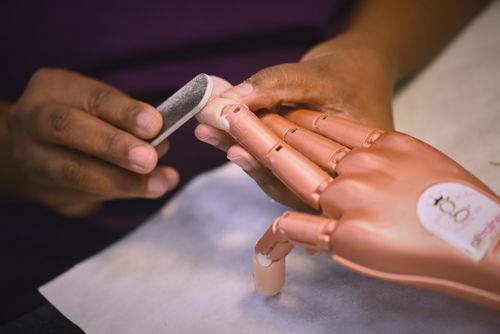 Graduates may also choose to obtain a Cosmetology certificate allows further specialize in the Nails Specialty at Pensacola State to qualify for work in hair and nails as well as skin care. Communications and business skills are important to establish a client base. Advancement usually is in the form of higher earnings in direct proportion to a strong client base. 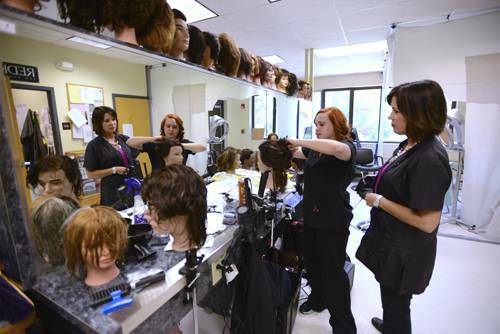 Graduates from the Advanced Esthetics program are part of the personal service industry, working in spa and salon settings. Employers also include plastic and reconstructive surgeons as well as dermatologists and the growing medi-spa industry. A large number of estheticians are self-employed. Advanced Estheticians Highly skilled licensed skin care professionals who have added advanced training to update their skills to become current with new trends in the field of esthetics. These specialists provide spa-quality facial therapies, including chemical peels and exfoliations, and apply advanced European Treatments to meet rising consumer demand for personalized care and therapeutic treatment.